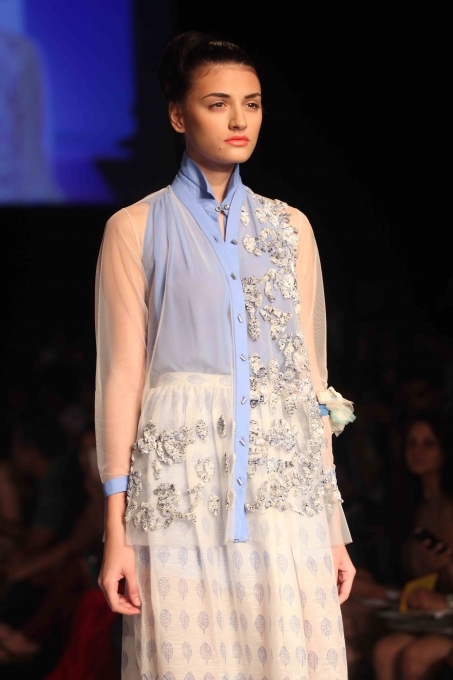 ILK is an Indian fashion design house conceptualised by two very talented designers Shikha & Vinita. I first came across this brand when I was working at Grazia and it was among the many brands I didn't know of, but soon was in love with. 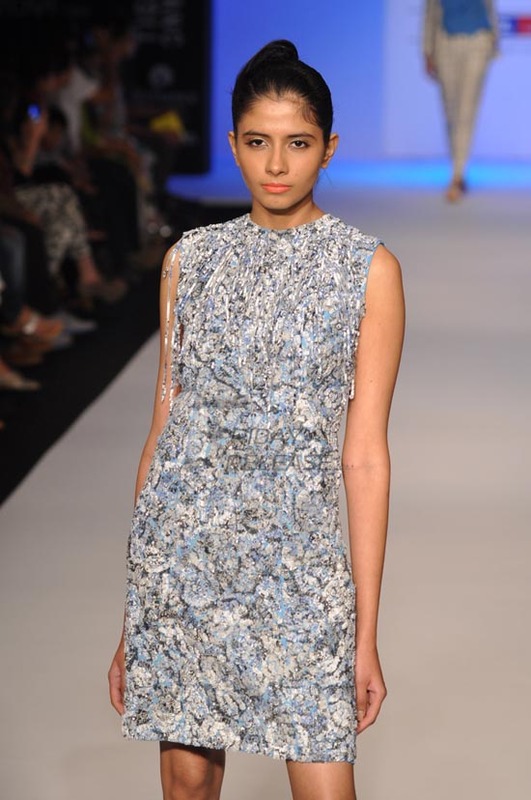 Their designs are experimental yet feminine and bold. There is a lot of structure as well as flowy-ness in all their garments. 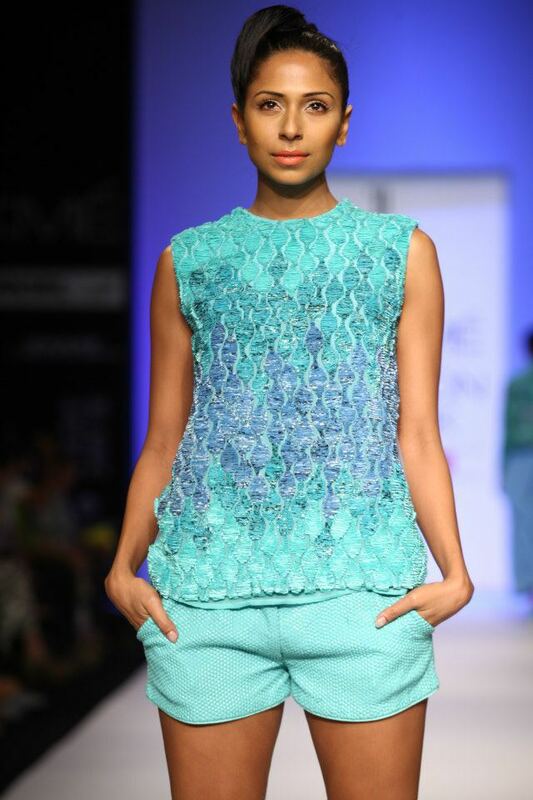 The aqua based colour palette was a great choice for their Summer/ Resort 2013 collection. Very pleasant to the eyes and a perfect colour for the hot days. Here are a few of my favourites from the collection.